With 3 indoor- and 4 outdoor pools, relax areas on 5 levels, separated children’s area with giant water slide, children’s pool and Nintendo lounge, sauna village with sauna bar. With an imposing view on the Grimming Massif. In the middle of nature. In the middle of the Alps. 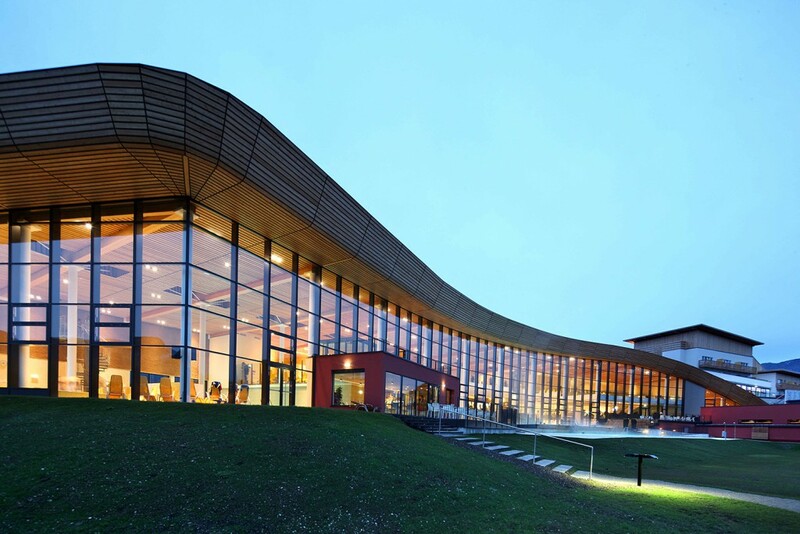 We as Hotel DER HECHL are gold partner of the Grimming Therme. So all our guests receive a discount of 15 % on admission, all treatments or their purchase. 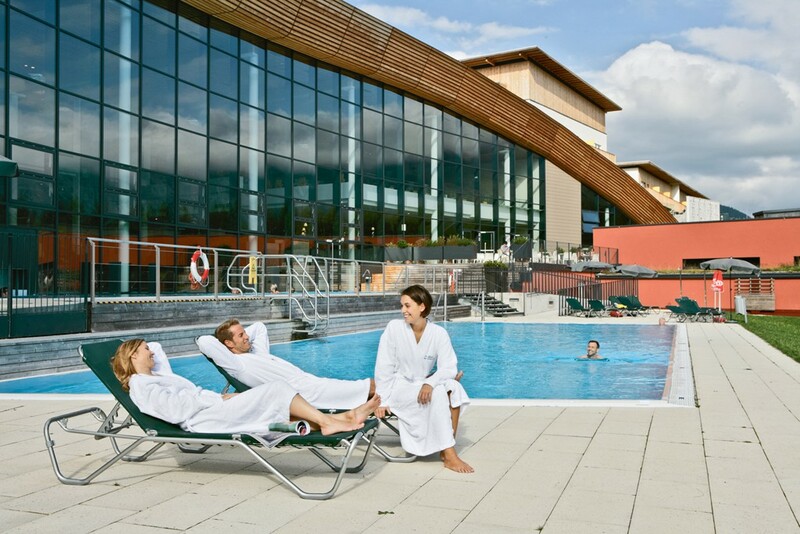 We ask you to pick up your voucher before you visit the Therme at the reception.